Not sure what to do with your kitchen, garden and yard scraps? Would you like a natural, homemade fertilizer for your lawn and garden? Join us and expand your recycling efforts to include kitchen scrap by learning how to use worms as a valuable resource for your garden. 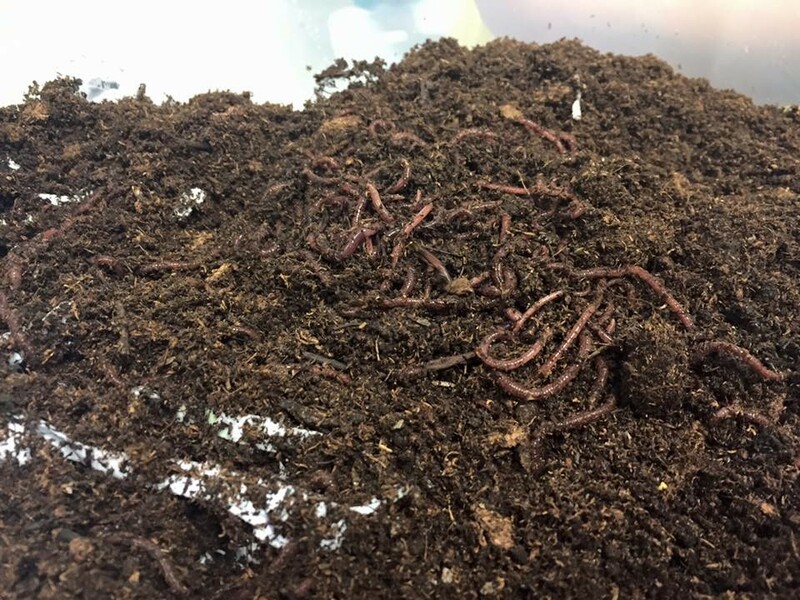 We provide everything you need to build your worm bin, with step-by-step instructions on what to feed your worms, and how to harvest your compost and care for your worms! All materials will be provided for participants to go home with a complete, ready-to-use vermicomposting system. Worms included! Pre-registration is required.